The Legend of Zelda may be a Nintendo property, but it has been pretty finicky when it comes to narrowing down platforms. The Legend of Zelda: Twilight Princess for example, was originally a GameCube exclusive before it ended up being a Wii launch title that eventually made it to the blocky Nintendo home console. And it’s looking like the exact same thing may happen with the next Legend of Zelda game that was scheduled for the Wii U. 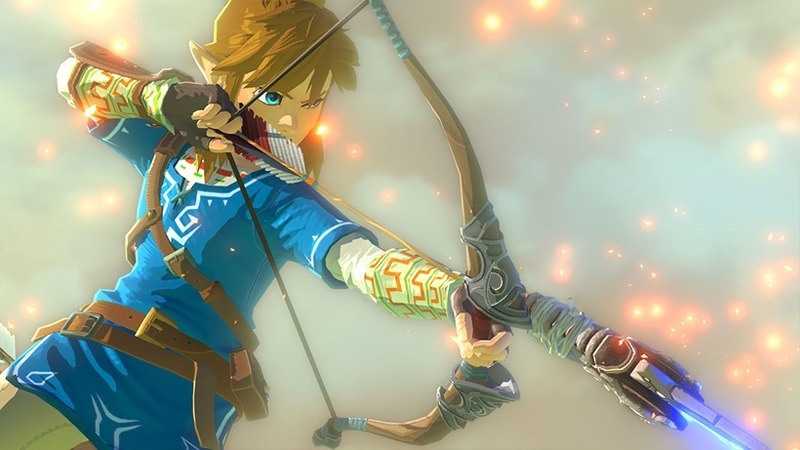 Originally, the Zelda Wii U game was meant to arrive in time for the silly season at the end of the year, before news broke in March that the game was being delayed into 2016. Fair enough, as Zelda games are usually massive and worth the wait. According to an official launch schedule published with Nintendo’s most recent earnings report however, that 2016 date has now changed to “TBD”. Right now, that only leaves Shin Megami Tensei X Fire Emblem and Mario & Sonic at the Rio 2016 Olympic Games as core Nintendo Wii U games that are due for release in Western territories. And while Nintendo isn’t ready to spill the beans on their NX console, it’s not too hard to imagine that the console could arrive next year during the holidays. And if the NX has a fully-realised Legend of Zelda game attached as a launch title, that could be one hell of a system-seller for fans. In other words, if your Wii U was purchased specifically to play the new Legend of Zelda, I wouldn’t hold my breath. On the plus side, at least you can play The Legend of Zelda: Wind Waker and Skyward Sword, and they’re both great.